We’d love your help. 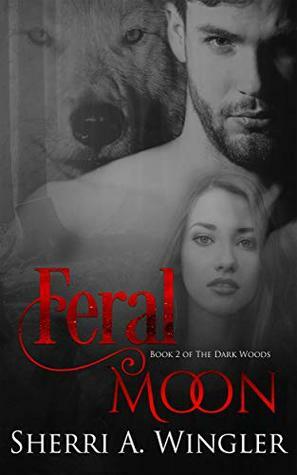 Let us know what’s wrong with this preview of Feral Moon by Sherri A. Wingler. Greyson Wolfe may be a killer with the instincts of an animal, but he's no fool. He came so close to getting everything he'd ever wanted. Then it was over, both the girl and the happy ending were snatched away by one well-placed lie. Second chances don’t come along often, and never for people like him. The girl he loved may be gone, but she’s not forgotten. Not by him. Not Greyson Wolfe may be a killer with the instincts of an animal, but he's no fool. He came so close to getting everything he'd ever wanted. Then it was over, both the girl and the happy ending were snatched away by one well-placed lie. Second chances don’t come along often, and never for people like him. The girl he loved may be gone, but she’s not forgotten. Not by him. Not by the wolf, either. 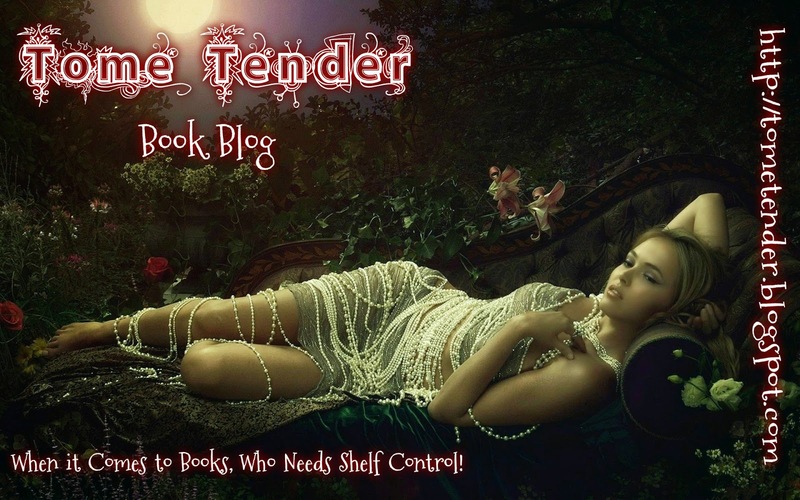 Harlow Dyer doesn't know the handsome stranger who looks at her with haunted, hungry eyes. She’s always been Daddy's little debutante. Rich, spoiled, pampered, and protected. Hasn’t she? The fairytales were wrong. The wolf wasn't the villain of the story. The girl in the red dress was always meant to be his. Now, he just has to convince her. To ask other readers questions about Feral Moon, please sign up. High Five to Sherri A. Wingler! Her latest knockout tale, FERAL MOONpits one bull-headed man against his snarky and even MORE bull-headed wolf when it comes to claiming the woman they love! What happened to Harlow that made her forget what she and Greyson Wolfe had? They were perfect together, if only Grey wasn’t so terrified of giving away his heart and don’t think his wolf doesn’t remind him every chance he gets! Now Harlow is different, refined, gone is the feisty feral who gave as good as she High Five to Sherri A. Wingler! Her latest knockout tale, FERAL MOONpits one bull-headed man against his snarky and even MORE bull-headed wolf when it comes to claiming the woman they love! What happened to Harlow that made her forget what she and Greyson Wolfe had? They were perfect together, if only Grey wasn’t so terrified of giving away his heart and don’t think his wolf doesn’t remind him every chance he gets! Now Harlow is different, refined, gone is the feisty feral who gave as good as she got. Can Grey break through the walls that been created by her twisted and vile father? What did he do to Harlow? What are his plans for her as his trophy daughter? Do Cupid, the wolf and Grey even stand a chance to win her back? Loved that wolf, loved his attitude, his witty banter and how he drooled for Harlow. And Greyson? He is one tough man, suffering from fear of the “L” word. All I can say is Sherri A. Wingler has written a brilliantly magnetic, edgy and even humorous tale that never lets up in the entertainment department. Evil villains, estranged mothers, a gorgeous female with guts and a keen sense of “justice,” and one badass male brought to his knees for love. And did I mention the sizzling chemistry and heat? Maybe the story of Little Red Riding Hood had it all wrong, just ask the wolf! I received a complimentary copy from Sherri A. Wingler! Absolutely loved this book! My heart was pounding the entire time. The suspenseful parts kept me on the edge of my seat. The author kept me laughing and I was intrigued the entire time. Never once was i asking if the book or scene was over yet. I definitely recommend this book to all fiction readers! Please read it,you won't be disappointed. Honestly, this series is mind-blowing. This author never ceases to amaze me with her skillful storytelling. This is book two in The Dark Woods Series and it leads seamlessly from book one. Greyson Wolf is drowning his sorrows, he can't face life without Harlow (Red), she's his mate, his and the Wolfs. The wolf doesn't stay quiet though, he wants her back, and now. When Harlow's mum comes to beg Grey to rescue her daughter from her r I was given an ARC of this book in return for an honest review. When Harlow's mum comes to beg Grey to rescue her daughter from her ruthless father, he can't resist the pull but when he finds Red, her memory has been wiped…she can't remember him or the wolf. Any more than this I can't say without giving away what is an exceptional plot with the usual skilled storytelling that has made this author one of my favourites. The characters are so well-developed that you find yourself caring about what happens to them. Twists, turns, perfect pacing, seeing the author get inside the head of the evil one….hmmm why wouldn't you read it? I can't wait for the next book in this series and wonder where Ms. Wingler will take the story and characters next. When she isn't writing, or working in the real world, her spar Sherri Wingler is the author of The Immortal Sorrows and The Dark Woods series. She lives and works (way more than full-time) in Indiana. When she isn't writing, or working in the real world, her spare time is spent raising money for various animal charities, in the hopes of saving at least a few little critters. Sherri is currently hard at work on the next book in The Immortal Sorrows series.